WWII veteran, DL Capt. James Edwin Lawrence Jr. Notification of the passing of WWII veteran, retired DL pilot and Delta Golden Wings member Captain James ‘Jim’ Edwin Lawrence Jr. Captain Lawrence passed just one day shy of his 89th birthday. He was preceded in death by his wife Geraldine ‘Jeri’ who passed in August 2004. 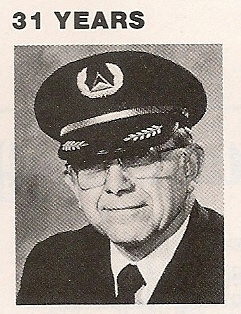 Captain Lawrence hired on with Delta 09-02-1952 and retired in 1984 at the mandatory 60, based DFW. 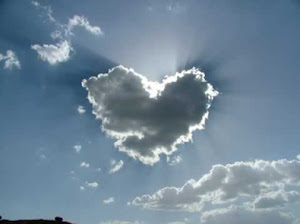 To view/sign the online guestbook please visit http://obits.dignitymemorial.com/dignity-memorial/obituary.aspx?n=James-Lawrence&lc=2348&pid=165928384&mid=5606359 Funeral services will be held July 24th at 10:00 AM with visitation the evening prior at Moore Funeral Home Chapel in Arlington TX. Captain Lawrence had most recently resided at 2321 Perryland Drive, Arlington TX 76013-4841. James E. Lawrence, 88, of Arlington passed away peacefully at home Thursday, July 18, 2013. Funeral: 10 a.m. Wednesday at Moore Funeral Home Chapel. Visitation: 6 to 8 p.m. Tuesday at Moore Funeral Home. Memorials: In lieu of flowers, donations may be made to Mission Arlington. James was born in Wichita, Kan., on July 19, 1924. He served in the U.S. Army Air Corps from 1942 to 1945. He married Geraldine "Jeri" Duckett on Feb. 15, 1944. James was a Delta Air Lines pilot and a member of Mayfield Road Baptist Church. He was also a member of the Marauder Men of the Metroplex. He was preceded in death by his wife of 60 years, Jeri; parents, James E. Sr. and Leone Lawrence; and sister, Dorothy Harrell. Survivors: Daughter, Linda Snoddy; son, James E. Lawrence III; sister-in-law, Bea Stiles Meals; two nephews; three grandchildren; one great-grandson; numerous great-nieces and great-nephews; and treasured friends.